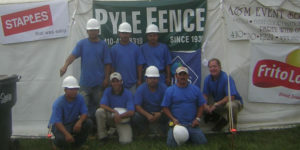 Find out the services we can provide to keep your home and family safe. 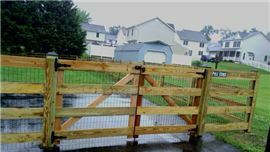 Our experts will find the best fence options for your commercial needs. Fill out our short online form to request a free estimate today.